On this day, Dare the Boss was being filmed for Channel Nine’s Today Show at Sydney Fox Studios. We had celebrity Ambassadors Tania Zaetta and Phil Kearns there, as well as Natalia Cooper reporting the weather live while CEOs of various organisations completed daring challenges. Challenges were varied on the campaign, but today we had fire walking, being dunked in a tub of ice water, eating red hot chillis, walking on glass, having your hair colored or shaved, eating a weetbix dry, and being wrapped with a huge python! Valent Lau Photography donated Sydney Event Photography services to capture the behind the scenes and media and promotional photographs for this worthy cause. The Dare the Boss campaign is still going, visit and make a donation! 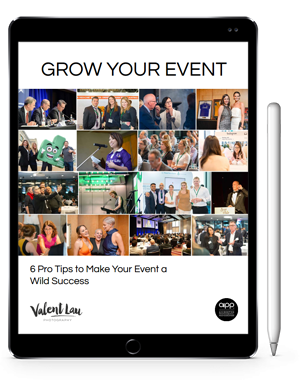 Valent Lau Photography provides Professional Event Photography Coverage for businesses and charities in Sydney. Contact us to find out how your event can live on and engage with audiences years after it is over.